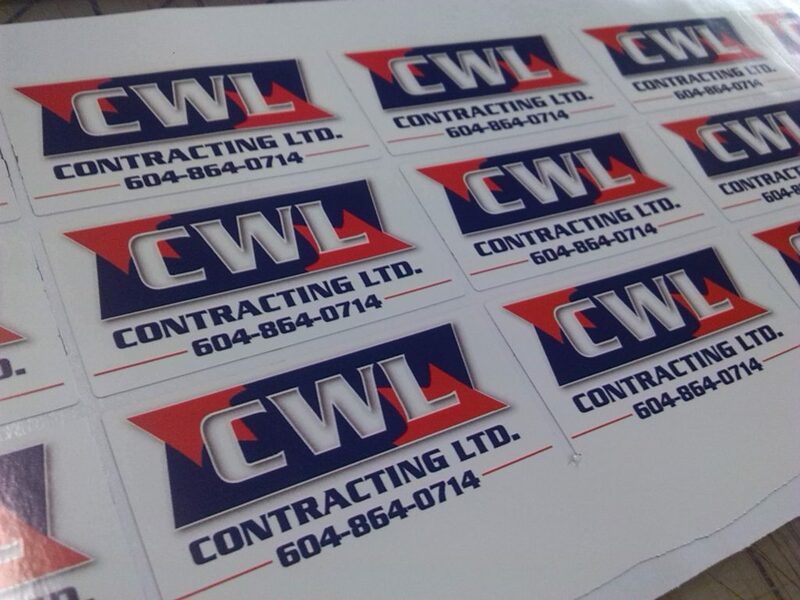 Decals are a great way to promote your business. They are available in all sizes. Melodyland Signs has a print and cut machine. We can print full color and die cut your decals.